How relaxing it is staying at the Best Western Derby Alma. Is it difficult to resist the attraction of the very close Eiffel Tower, Trocadero Place, Invalides and the Arc De Triomphe. The Best Western Derby Alma has 33 full-equipped rooms with private bathrooms, mini-bar, satellite television, hairdryer and air-conditioning. 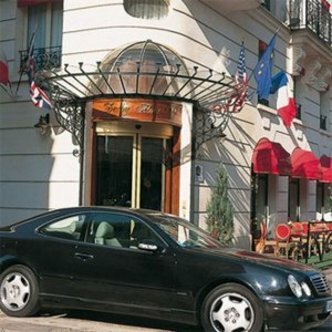 Our services are extensive including valet, 24-hour reception and room service. Our friendly and welcoming bar is also open 24-hours a day. So come and enjoy a wonderful stay at the Best Western Derby Alma.